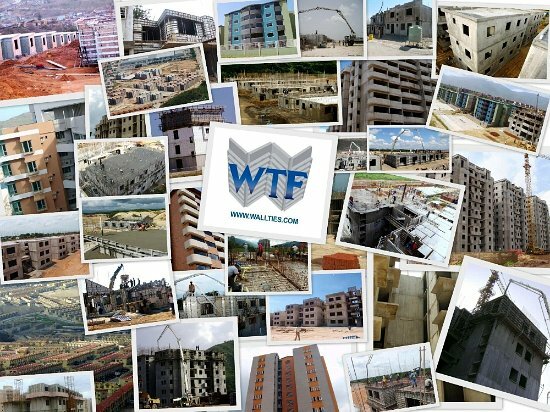 With the demand for well-constructed, affordable housing at an all-time high, WTF International Housing Formwork Systems provide: Lower Material & Labor Costs, Speedy Construction, Increased Worker Productivity, Higher Profits, Ease of Use, Simple Assembly, Strong & Durable Concrete Forms, Superior Finished Products. See all the benefits and advantages of using aluminum concrete forms. 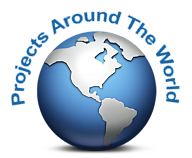 See a typical construction process using concrete forms.